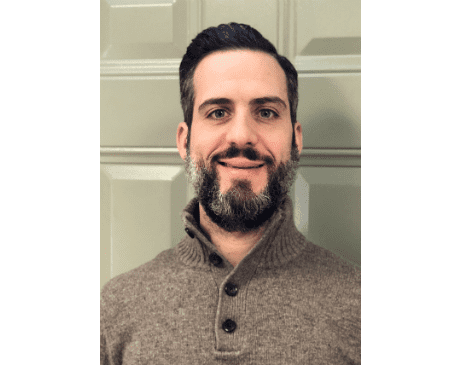 Frank earned his certificate in personal training from The International Sport Sciences Association in 2011, and has been a practicing Personal Trainer since then. He is currently pursuing a degree in Dietetics. He has a passion for empowering and teaching people how to employ longterm healthy lifestyle habits. This grew from his own personal journey through an unhealthy lifestyle and weight gain while working in corporate project management, which he transformed into a passion for Muay Thai (competitive fighting). He trained and fought out of a nationally ranked and recognized gym in New Jersey for 7 years, all the while researching and implementing various meticulous dietary and nutritional strategies to give him a competitive edge to win! More recently, Frank has been a lead personal trainer at L.A. Fitness, and has opened his own personal training studio. Frank looks forward to working with clients in individual and group settings to improve health and wellbeing, facilitate weight loss, and decrease pain through physical fitness. As with all of us at Horizons Health and Wellness, Frank feels that life is most rewarding when he can empower people to make lasting changes and watch their lives change for the better.